If you are in need of urgent roadside assistance our 24 Hour Break Down Service can get you back on the road in no time at all. Call 0419 99 25 77 now! 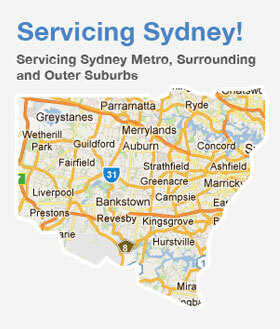 We will send a qualified mobile mechanic to any location in the Sydney metropolitan area. Simply call us and ask if we service your area right now and we will dispatch someone to get you sorted immediately. Why Choose our Roadside Service over NRMA Roadside Assist? Our fully trained mobile mechanics will come to your home, office or any location that you nominate, 24 hours a day, 7 days a week, to get you back on the road with little fuss. We service all makes and models sold in Australia. We are fully equipped with a large range of parts to get you out of trouble and back on your way today! Other Roadside Assist programs such as NRMA Roadside Assist will require you to join up and charge you yearly fees. In comparison, we just come to you when you need us with no membership charges and no fuss. We carry out all the services that NRMA Roadside Assist would carry out without the annual membership costs. Call us now and enjoy our great service.